Jean Harkin belongs to a writing group in Portland area: Writers' Mill. She is a past member of NIWA. She writes mostly fiction, some poetry, some nonfiction. 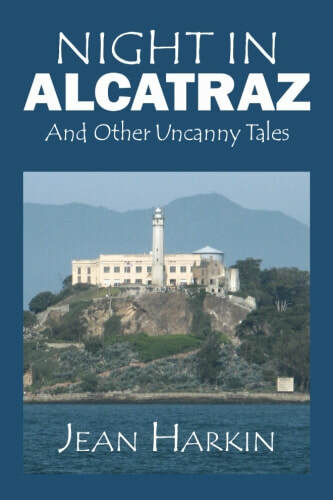 Her short story collection, "Night in Alcatraz and Other Uncanny Tales" was published in August 2016. Her unpublished novel was a finalist in Maple Lane Books 2016. An eclectic collection of stories from eerie to magical to humorous. 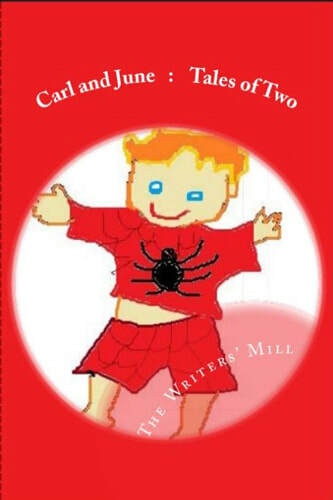 A compilation of child-themed stories featuring baby Carl and his cantankerous big sister, June.